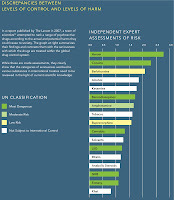 Drug policies must be based on solid empirical and scientific evidence. The primary measure of success should be the reduction of harm to the health, security and welfare of individuals and society. 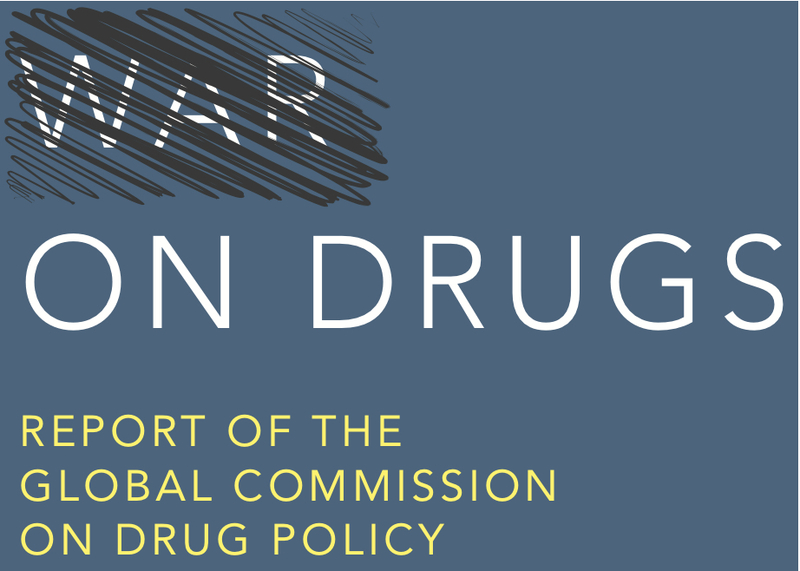 This reminds us that drug policies were initially developed and implemented in the hope of achieving outcomes in terms of a reduction in harms to individuals and society – less crime, better health, and more economic and social development. However, we have primarily been measuring our success in the war on drugs by entirely different measures – those that report on processes, such as the number of arrests, the amounts seized, or the harshness of punishments. These indicators may tell us how tough we are being, but they do not tell us how successful we are in improving the ‘health and welfare of mankind’. I don't think any of this is surprising to economists. The demand for drugs is highly inelastic, so prices will rise dramatically if supply is restricted. The burden of "taxation" (in this case, the energy the drug industry must expend to evade tough policies) is easily passed from suppliers onto consumers in the form of higher prices. No surprises here, just basic principles from public finance. Below are the key findings of the report. Offer health and treatment services to those in need. 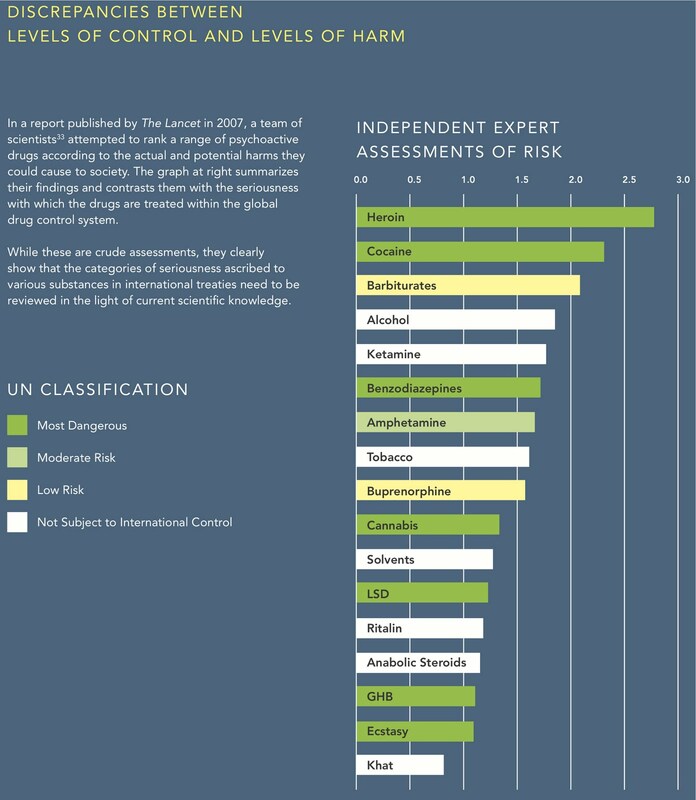 Ensure that a variety of treatment modalities are available, including not just methadone and buprenorphine treatment but also the heroin-assisted treatment programs that have proven successful in many European countries and Canada. Implement syringe access and other harm reduction measures that have proven effective in reducing transmission of HIV and other blood-borne infections as well as fatal overdoses. Respect the human rights of people who use drugs. Abolish abusive practices carried out in the name of treatment – such as forced detention, forced labor, and physical or psychological abuse – that contravene human rights standards and norms or that remove the right to self-determination.